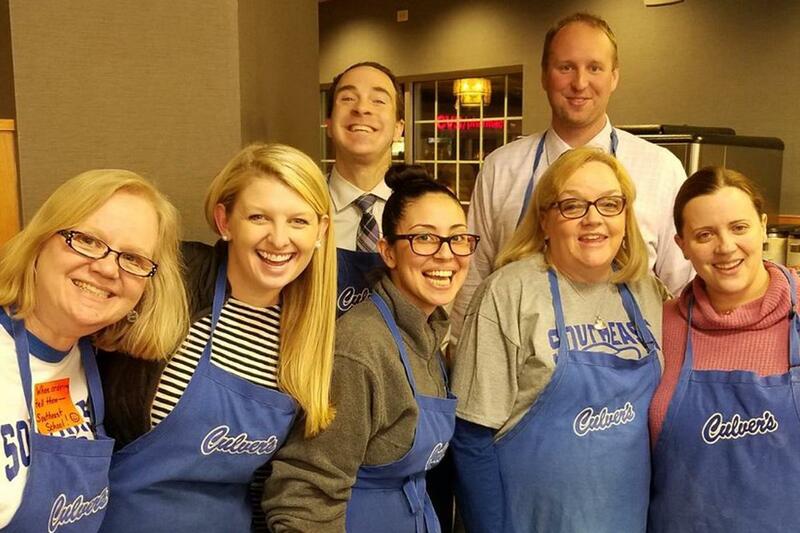 Culver’s donated 15 percent of sales to each of D124's five participating schools. Southeast made the most money on its night, and will receive a check for $608.64. Together, all five District schools combined to raise more than $1,800 for classroom and student resources.